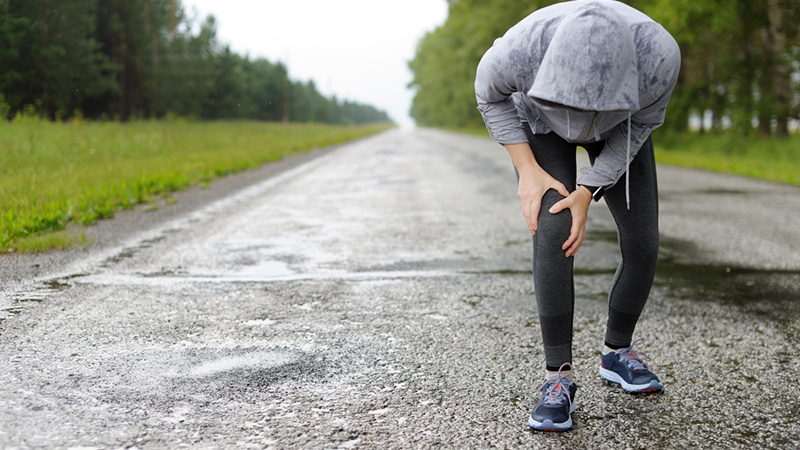 Are you experiencing post-workout pain? 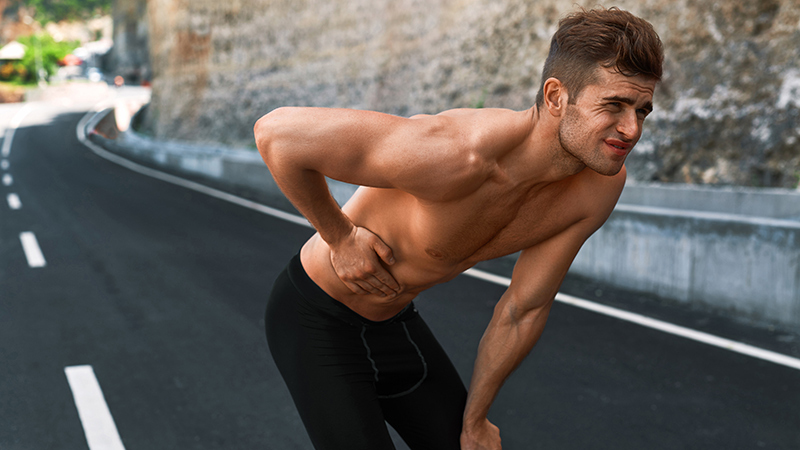 Find relief with these quick tips that will decrease inflammation. 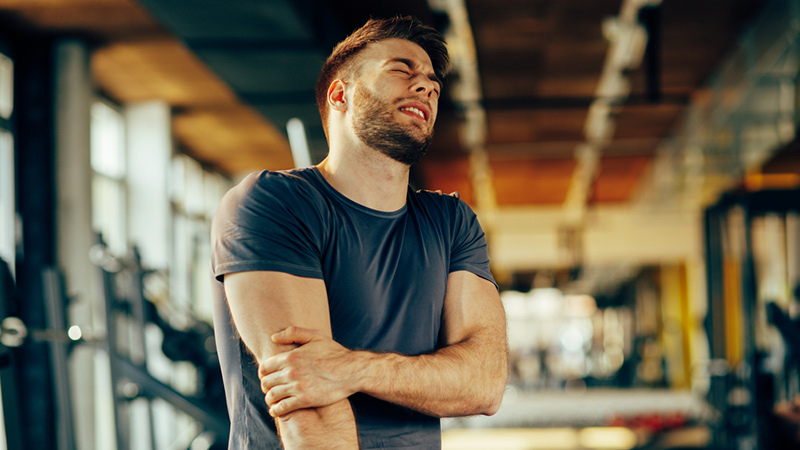 Is EasyFlex an Effective Joint Relief Formula? 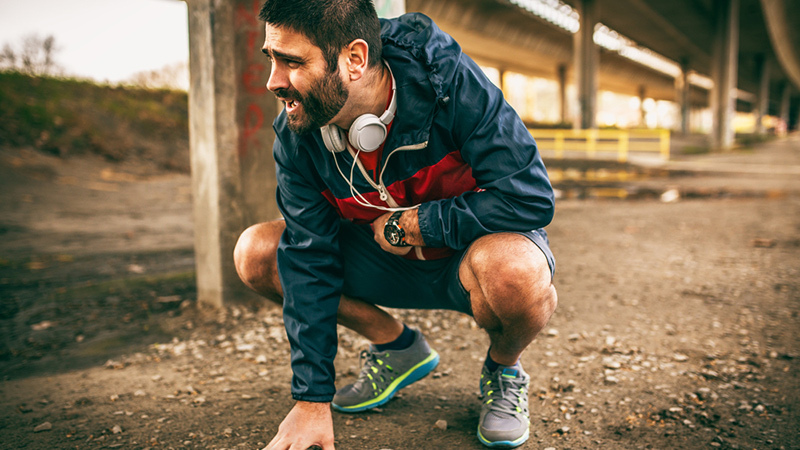 Relief Factor Reviews: Will This Supplement Relieve Your Joint Pain? 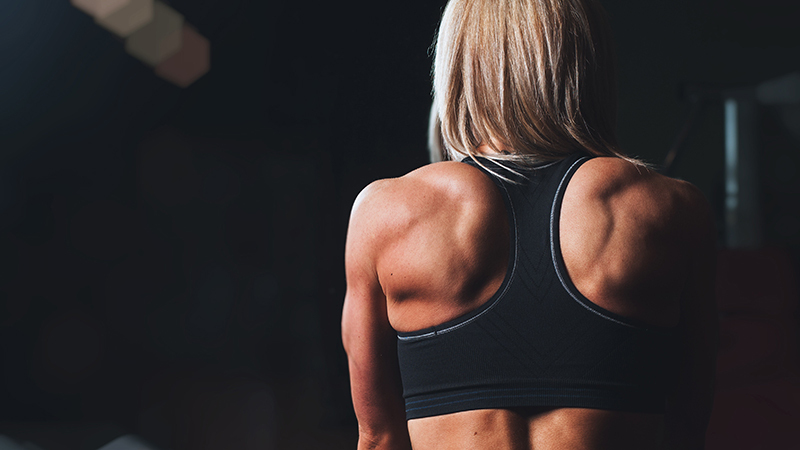 Banish back pain for good. Bounce back stronger than before. Don’t let an injury set you back. You’re going to want to invest in a new piece of gear! 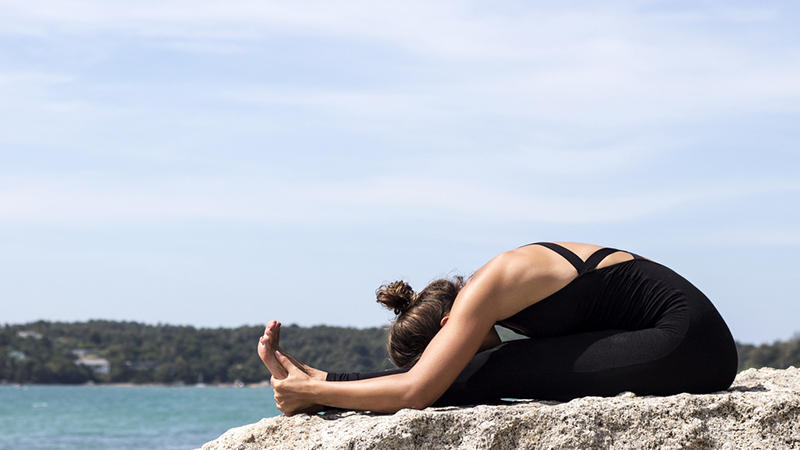 Strengthen your back and release tension with these stress-busting yoga moves. Stretch it out, take it easy and listen to your body. Don’t let sore joints get in the way of a great workout.